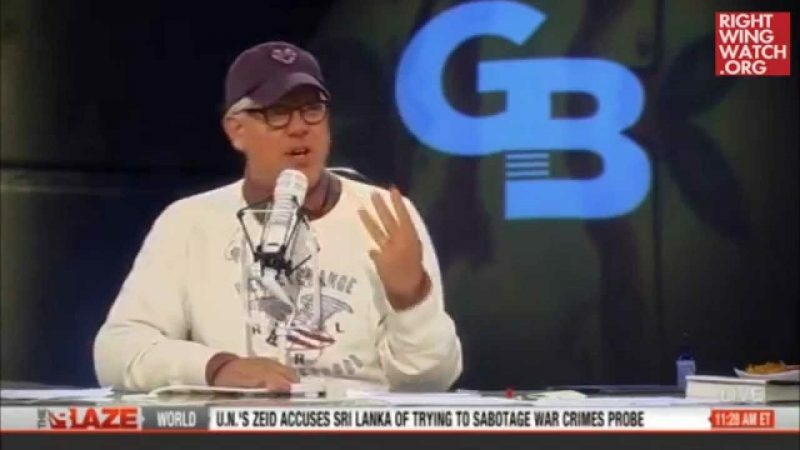 Last week, Glenn Beck circulated on Twitter and Facebook a fake tweet ostensibly sent by Donald Trump in which Trump supposedly announced that he voted for President Obama’s re-election in 2012. The tweet was obviously fake. For one, it didn’t include the blue check mark shown on verified Twitter accounts, including Trump’s, and anyone could have gone back to check on Trump’s tweets from Election Night, when he sent out a flurry of anti-Obama statements, including several tweets calling for a revolution. 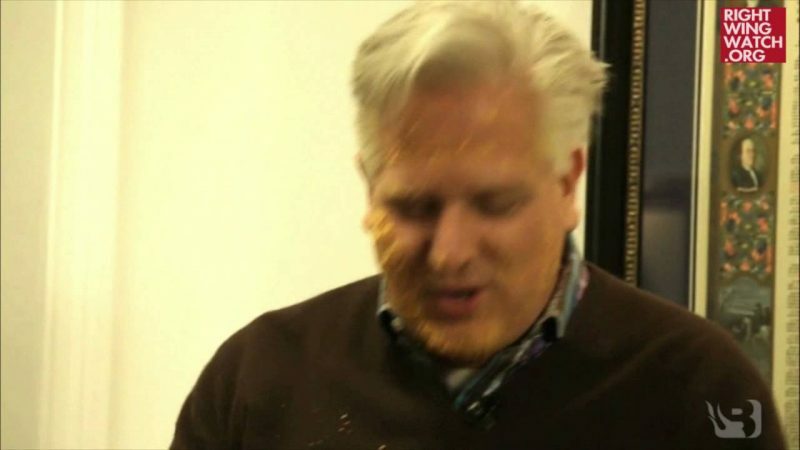 Beck, who is not exactly known for his accuracy, said that while he apologizes for sharing the hoax tweet, Trump is still a “perfect progressive” who “voted for Obama in ’08,” an assertion for which he cited no evidence except for his own gut feeling. 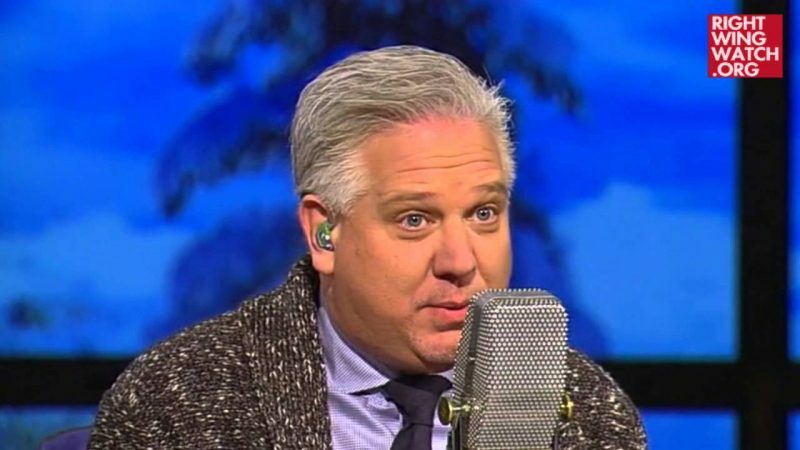 Then, on his radio show yesterday, Beck repeated the language of the fake 2012 tweet to claim that Trump backed Obama in his first campaign. “He likes to win and he votes for winners,” Beck said of Trump. 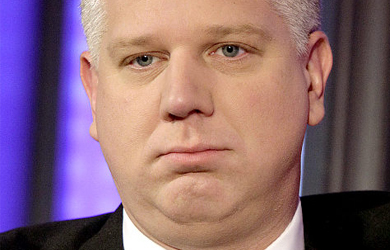 You can add this to the growing list of Beck’s disingenuous apologies and failure to do basic research.